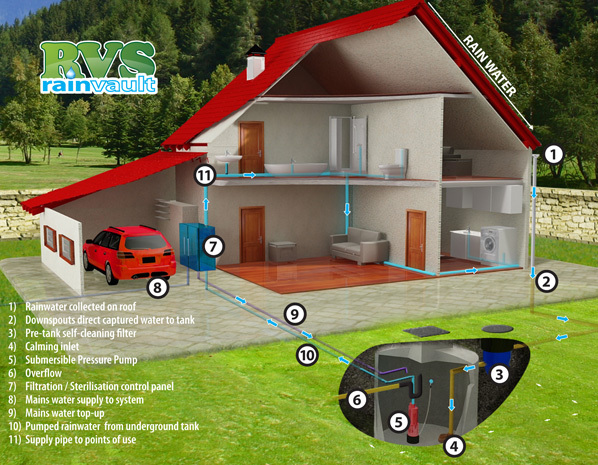 Rain Harvesting Systems at Rainvault - Draperstown Northern Ireland (NI). Rainvault custom design, manufacture, and install rain harvesting systems to the client's specification. 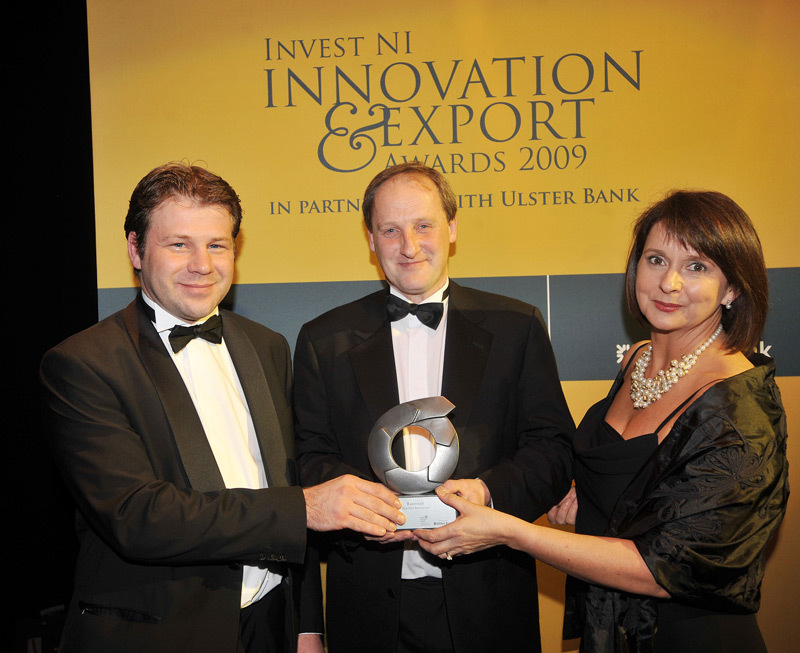 Established in 2005 and centrally located in mid-Ulster, Rainvault enjoys continued growth throughout Ireland in the private, commercial and public sectors. Our aim is to provide sensible, economic solutions to the complex issue of water conservation. In association with Queens University Belfast (QUESTOR Centre), Invest NI and incorporating locally based industrial expertise, Rainvault now set the standard in rain harvesting. 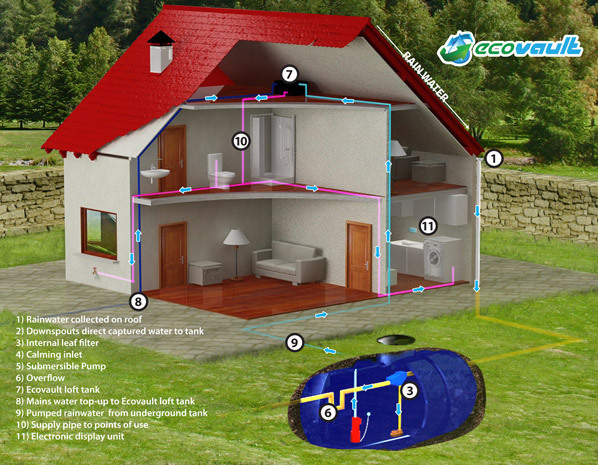 Rainvault manage all projects from concept to completion, saving up to 100% on mains water usage and with substantial savings on water charges on all systems.